Jeremy Chikalto claimed for years he can look behind the air. When an angel delivers a cryptic message about the Apocalypse, a series of strange events draws Jeremy closer and closer to the core of things. What if a third entity was vying for power with God and the Devil? Why are Earth and the distant planet Watico so similar? When Jeremy crosses over to the Haze, the line between light and dark blurs. Who is he? What is he? Can a crude prince become a cosmic martyr? Enter a world where angels, demons, ghosts, aliens, and volcanoes are bound together by prophesy. 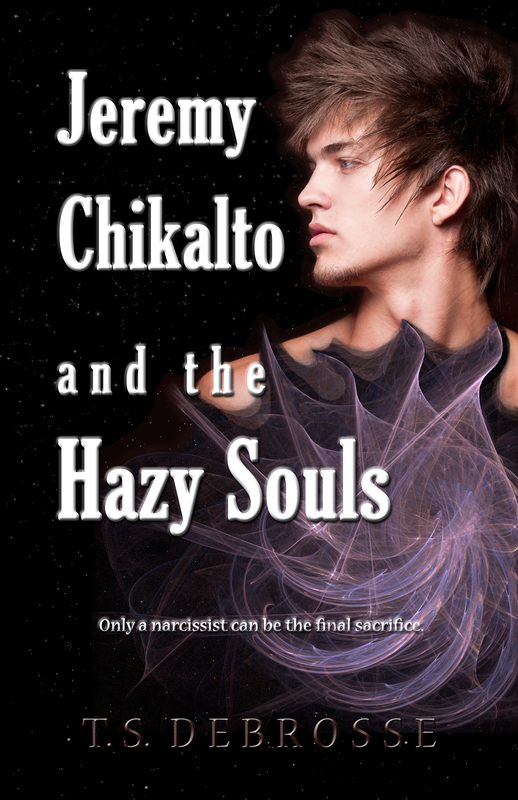 "Jeremy Chikalto and the Hazy Souls" is a young adult paranormal fantasy. 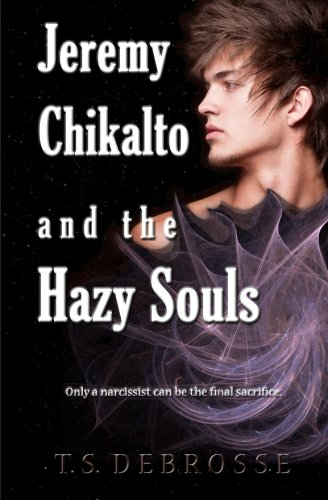 It is the first book in The Hazy Souls series. 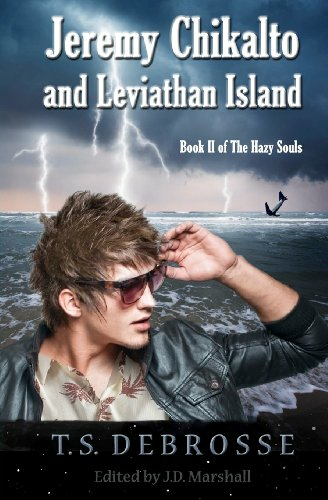 Other books in the series include: "Jeremy Chikalto and Leviathan Island" (2012) and "Jeremy Chikalto and the Demon Trace" (2013). 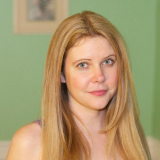 When I was a little girl, my sister and I created an imaginary play world. I drew paper dolls for the two of us, and together we developed an array of memorable characters, plot threads, and landscapes. Jeremy Chikalto was my character. I imagined him up at the age of seven and have been able to "think through him" ever since. It was easy for me to write his character because he's been so close to me all these years.